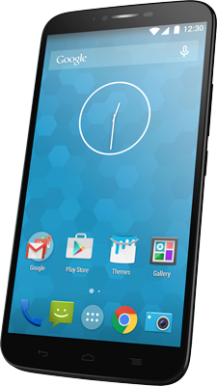 Alcatel Onetouch is not a huge brand in North America, but it's about to get a boost. 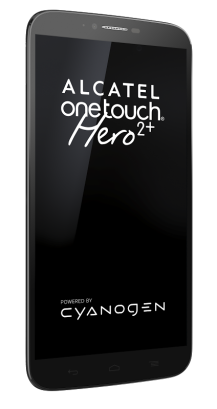 The company's HERO 2+ smartphone is the next device to be graced with Cyanogen OS, and it's coming to the US and Canada for $299 unlocked with LTE. If you want a phablet, but don't want to pay phablet prices, this might be for you. 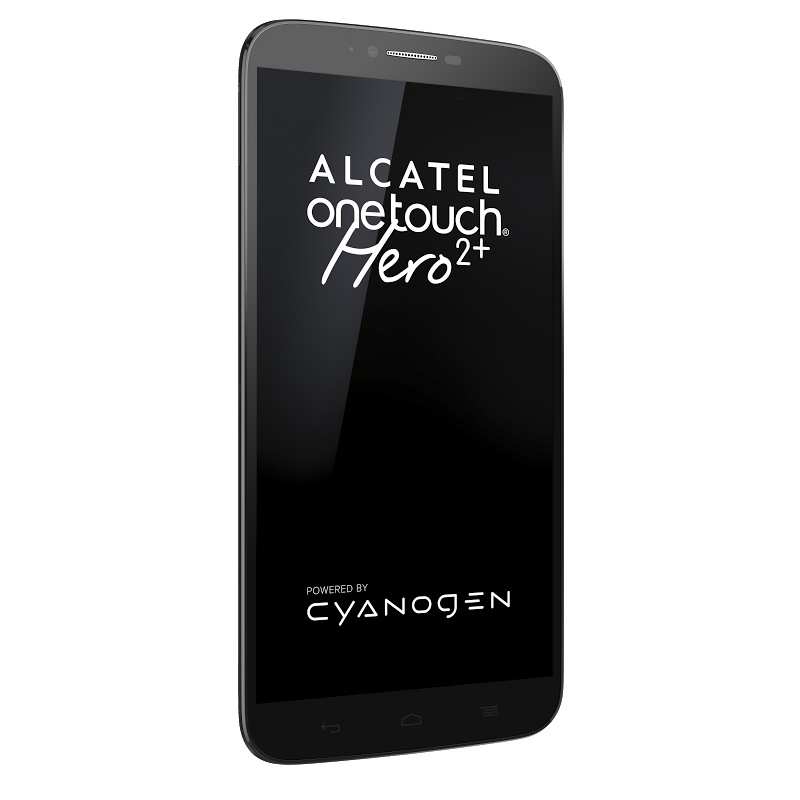 Here are the specs for Alcatel's HERO 2+. So you can see from the specs this is not a flagship-class device. 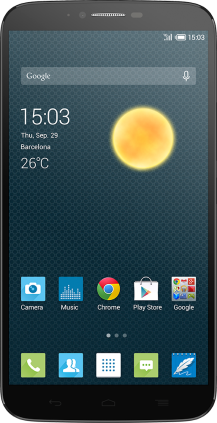 It's running a MediaTek octa-core processor and will launch with Cyanogen OS 11 (KitKat). Still, it's a 6-inch 1080p phone with a built-in stylus. If it's anything like the standard HERO 2, the HERO 2+ will have a 3100mAh battery. That should keep it chugging for quite some time. The image directly above is the regular HERO 2. 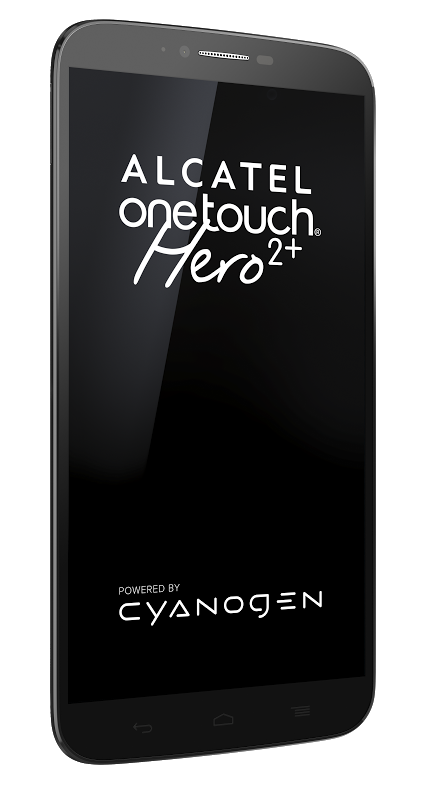 The official images of the 2+ only show the front of the device, but presumably it will be the same exterior as the non-Cyanogen HERO 2. 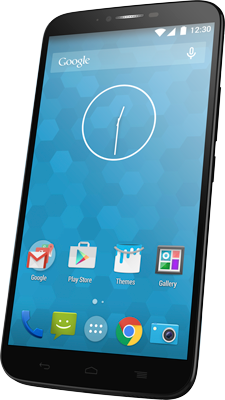 The Alcatel Onetouch HERO 2+ will be available in Q2 of this year through the Alcatel store.